qui reprend l’intégralité du LP Island de 1984. 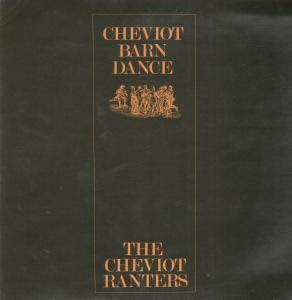 The Cheviot Ranters: a famous Northumberland dance band, operating in the Alnwick area from about 1953 to 1996. 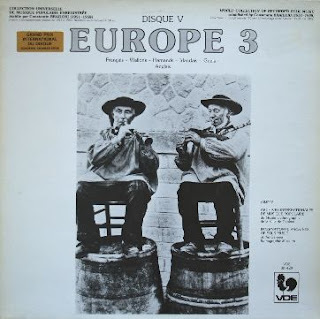 Original UK LP issued in 1968 by Parlophone. Never released on CD, and now out-of-print. Stunning British Folk/Psych Produced by Tony Palmer. There are several covers on this album, and it's a pity she didn't cover Mystery Girl because that's just what she is. This is her only album (why? );she appeared on the David Frost Show on the same night as Mary Hopkins in 1969. 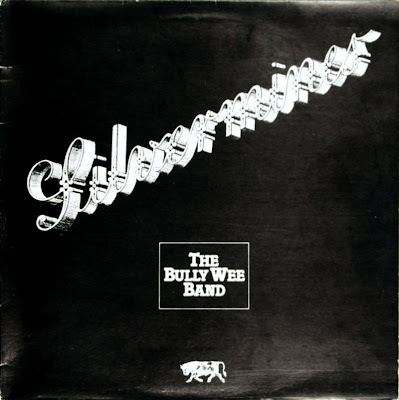 She released a few singles after this album,and then the trail runs cold about 1970. She may have been 17 when she recorded this album, which would put her in her late 50s now. A comment on Play It Again, Max blog says she's living in Hong Kong. 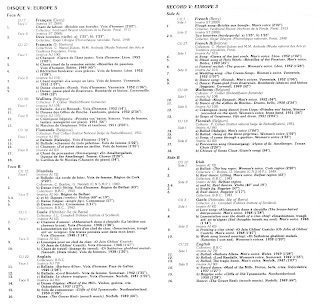 Acknowledgements to FolkPhile for the (very clean) vinyl rip, and to the excellent Play It Again, Max blog where I found the files. If anybody has any more info about this interesting artist, please share it. John James is an almost forgotten exponent of the British acoustic guitar movement of the late 60s/early 70s, who recorded some albums for Transatlantic and Kicking Mule, among them a few duets with John Renbourn. He's an accomplished ragtime guitarist with a pleasant voice and worth checking out for all fans of Renbourn, Wizz Jones, Stefan Grossman or Ralph McTell. 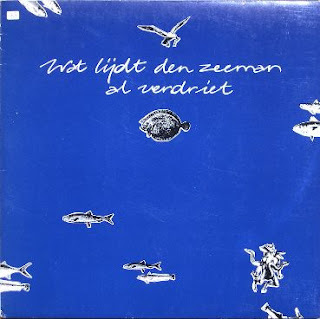 Irolt was a legendary Dutch folk group that started in 1975. 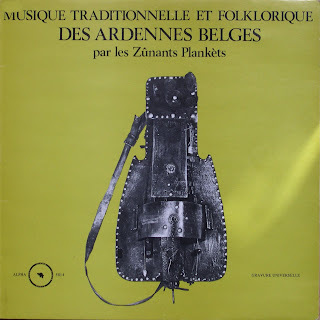 They performed in their own (Frisian) language, and were also popular on English folk festivals. The group disbanded in 1987. Live in the USA 1996, 1998. Excellent SBD stereo. This fan collection includes two shows: from 1996, and 1998 where he is joined by Jack Williams on second guitar. He opens this show as he opened the Lulled by the Moonlight album with Three Bells For Stephen. Newbury sings: “Do you remember me, dear hearts and gentle people? I pray I haven’t stayed away too long.” and then proceeds to sing his story songs about lonely people, the ordinary man and his early pop hit, Just Dropped In. Newbury’s voice is now deep with experience and he makes all these songs sound inconsolably sad. Acknowledgements to Big O for the files and the blurb. Just to let you all know that The Whistlebinkies are still going strong; at Edinburgh Festival Fringe Aug 21 (2009). 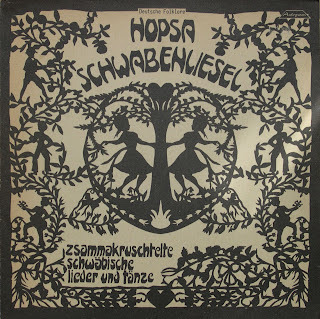 We made the LP during the Festival of Political Song, Berlin, GDR, Feb 1976, going there again in 1986. We're on Greentrax Recordings now. See www.whistlebinkies.co.uk for our story - Yours, Eddie McGuire.